I am a sucker for all things granola. It's why I get called a crunchy granola mom. But it's actually true; I LOVE granola! 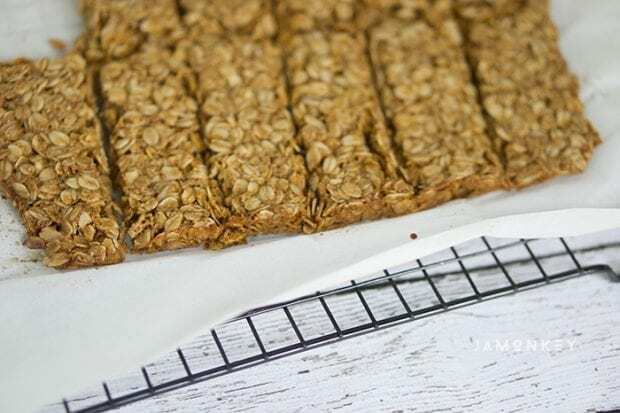 So I decided to try my hand at making my own granola bars from scratch. They make the perfect snack in lunchboxes and as an after-school snack. They were surprisingly easy to make too, so I know I'll be making them again when these are gobbled up. 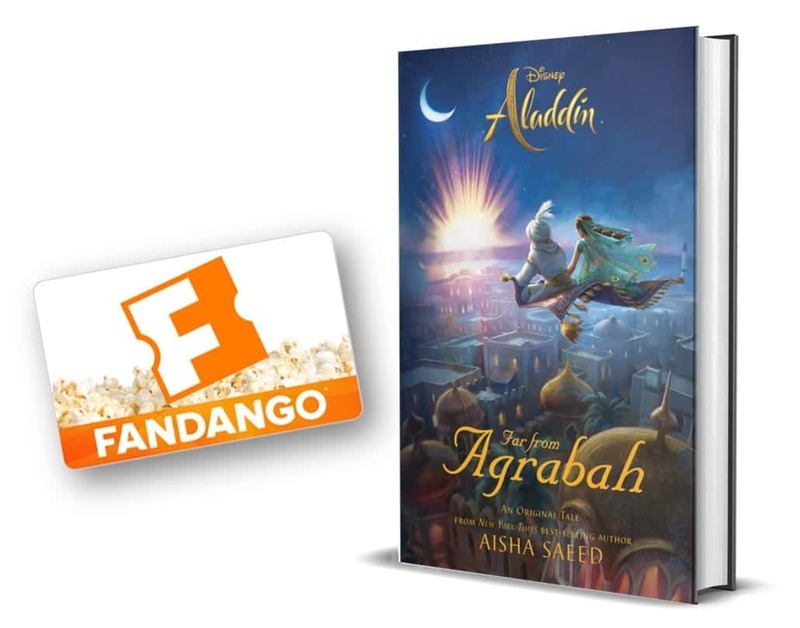 Which will likely be in a few days. I always use Bob's Red Mill oats in our home because they are so versatile and are non-GMO. The steel cut oats are my husbands favorite. He makes them on the weekends for the whole family. I use the rolled oats in my cooking and baking. The quick cooking oats I save for weekday mornings for the girl's breakfasts. We buy the big bags of them and customize the oatmeal the way we want in the mornings. I like mine with fruit and cinnamon. The girls like it with maple syrup or brown sugar. 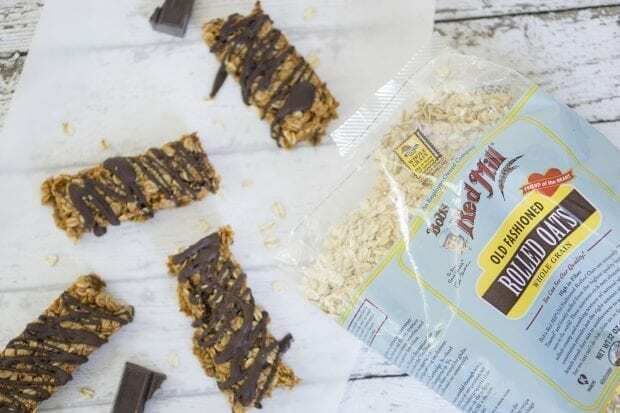 Bob's Red Mill also offers gluten-free oats that are processed in a gluten-free facility and are tested every step of the way to ensure that. Did I mention that I've met Bob? He is a super sweet guy who truly cares about the quality of his products. If you opened up my cupboard, you'd find at least half of his baking line. From gluten-free flours, oats, whole wheat flours, and even flaxseed meal. I use it all. 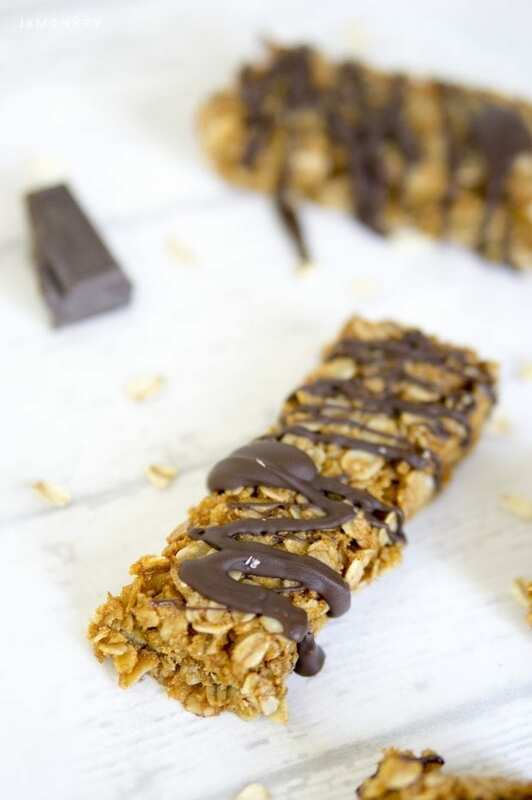 You can easily make your own granola bars at home for your family. Having rolled oats on hand is helpful for all kinds of recipes also. One of my favorites is an Oatmeal Chocolate Chip cookie recipe. I had to stop making those, though. My midsection wasn't happy with me. 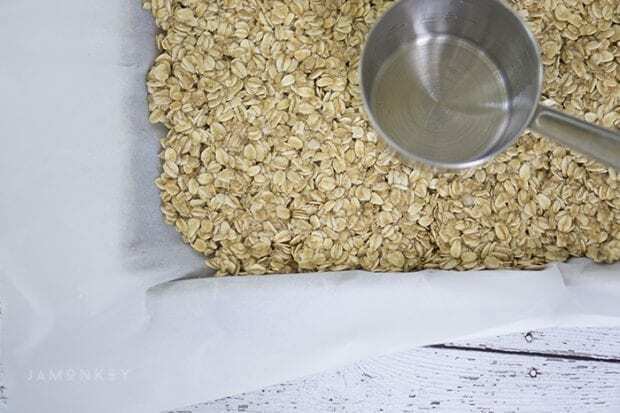 You'll want to pour 2 cups of Bob's Red Mill Rolled Oats into a bowl and process 1/2 cup of oats in a food processor or a blender to create oat flour (Bob's Red Mill makes that too). Combine all your dry ingredients in a bowl. Then combine your coconut oil, brown sugar, and honey in a microwave safe bowl. Microwave in 30-second increments or until the coconut oil is melted. Wisk the wet mixture together with the vanilla extract. Combine your wet and dry ingredients together and mix well to make sure you coat all the oats. Line a small cookie sheet with parchment paper and spray a light coat of cooking spray on it and the bottom of a flat measuring cup. Pour your mixture into the prepared cookies sheet and use the back of the measuring cup to press the mixture down. I mean hard, press it really good. 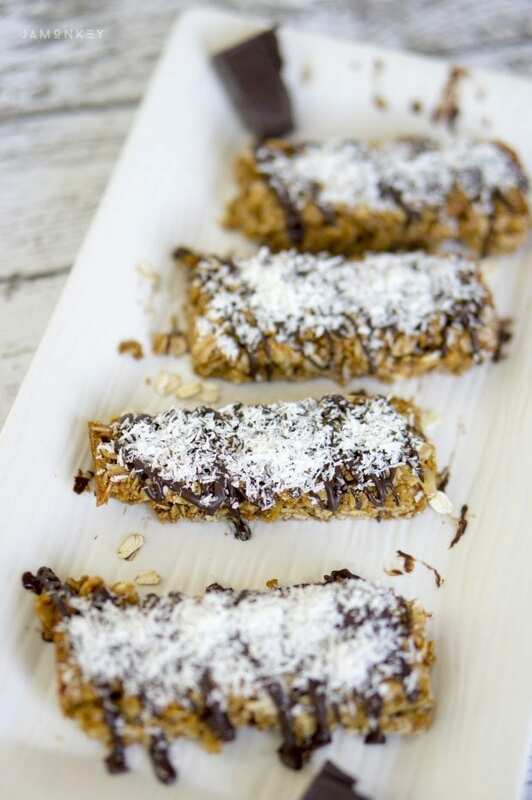 Bake the bars in a preheated oven and then cool them on a cooling rack. You'll want to cut them when they have cooled down some but not when they are rock solid. For an added bonus, I melted some chocolate and drizzled it on top of the bars. 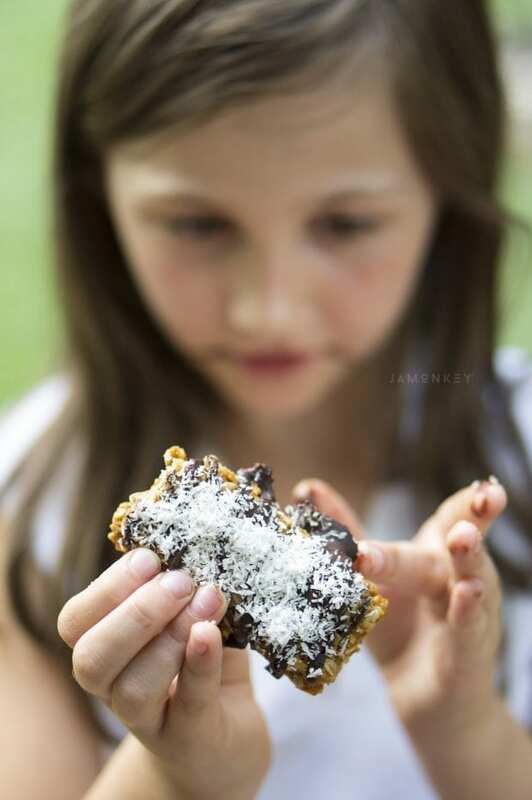 I few of them I sprinkled shredded coconut on top of the melted chocolate. Those were our favorites. 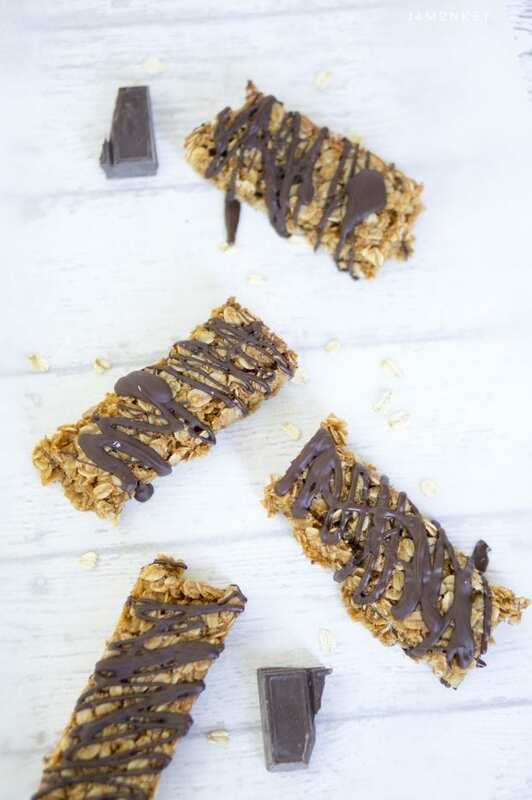 How do you like to eat your oats? Snag this Bob's Red Mill coupon! Process 1/2 cup of oats in a food processor or a blender to create oat flour. In a bowl, combine oats, oat flour, baking soda, and salt. Combine your coconut oil, brown sugar, and honey in a microwave safe bowl. Microwave in 30-second increments or until the coconut oil is melted. Wisk the wet mixture together with the vanilla extract. Combine wet and dry ingredients together and mix well to make sure you coat all the oats. Line a small cookie sheet with parchment paper and spray a light coat of cooking spray on it and the bottom of a flat measuring cup. Pour your mixture into the prepared cookies sheet and use the back of the measuring cup to press the mixture down. Cool on cooling rack for 10 minutes, then remove the bars from the pan using the parchment paper edges to lift it out. 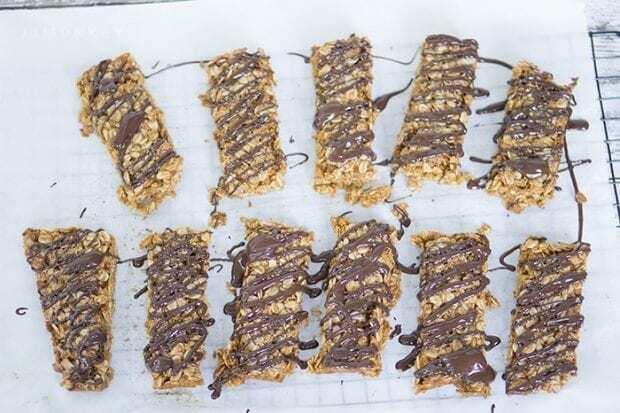 Cut the granola into bars then place the parchment paper back onto the cooling rack to continue to harden.